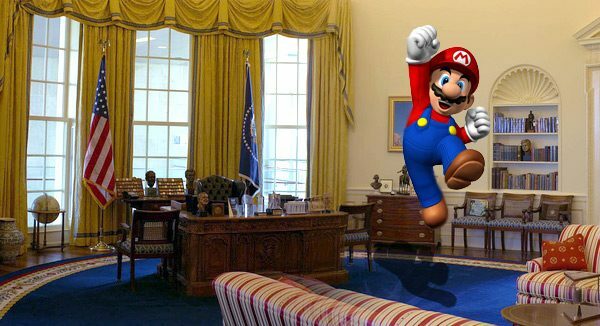 The White House has announced they are teaming up with Nintendo for their annual Easter Egg Roll on Monday. 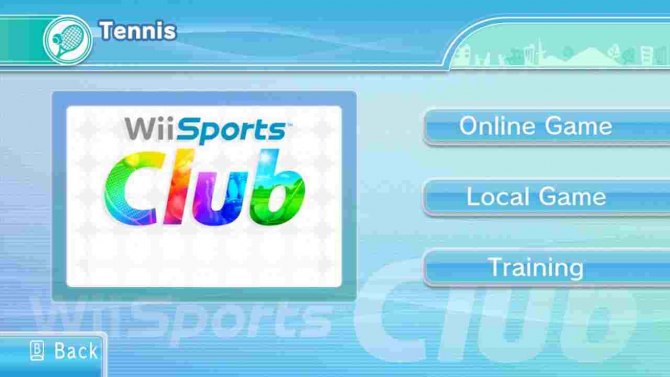 This pairing is used to promote the health-conscious Wii Fit U and Wii Sports Club. The two games align with this year’s theme of the event, “Hop into Healthy, Swing into Shape,” is part of First Lady Michelle Obama’s Let’s Move campaign which encourages children and families to live healthier and more active lifestyles. 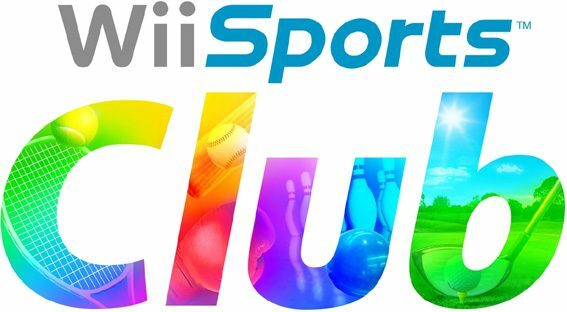 Visitors can play Wii Fit U and Wii Sports Club on the Ellipse before they head over to the nearby South Lawn of the White House. In addition, Mario and Luigi costumed characters will also be on site to greet guests, take photos with fans and cheer on families as they play.